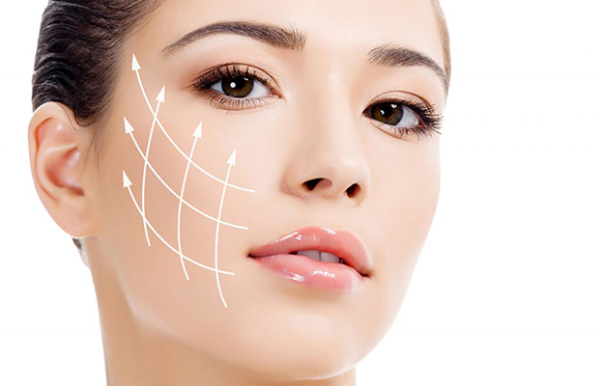 ​This procedure is not a replacement for a traditional facelift, but will certainly help rejuvenate the aging face prior to the need for a facelift. Polydioxanone is an absorbable suture that induces collagenesis and neovascularization. So instead of only relying upon the "pull" of the barbs and their anchor points as obtaining your desired reult, these sutures not only elevate but also revolumize the tissues where they are placed. The increased volume is notice 4-6 weeks after the treatment and continues to improve the patient's results up to 2 1/2 to 3 years. Another advantage of the PDO threads is the improvement of the skin's appearance and softness in a few weeks. In my practice we call this procedure Rejuva Lift because the skin is rejuvenated and lifted and most patient's don't care about the medical/technical term of the suture name.